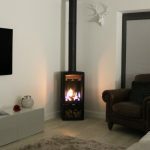 Stovax Studio1 Freestanding wood burning stove on 120 Low Bench with Black Glass Top Plate and Gloss Black enamelled flue pipe. 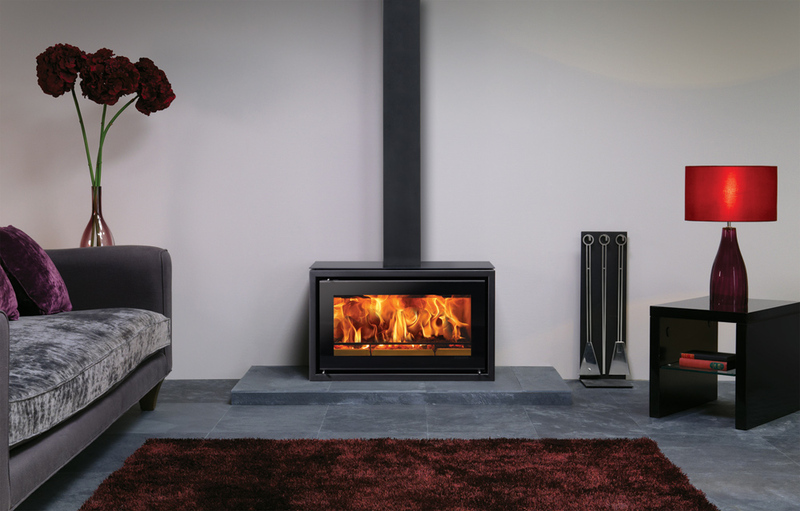 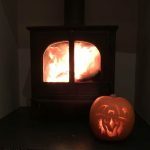 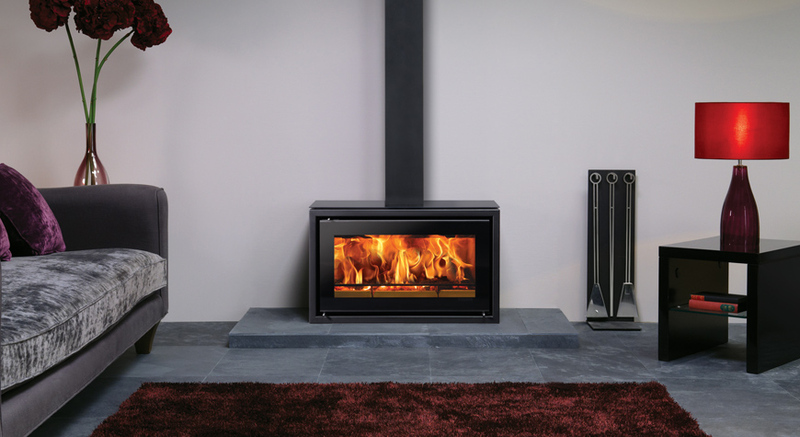 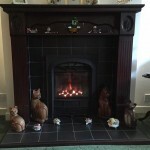 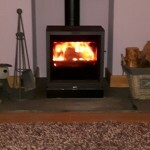 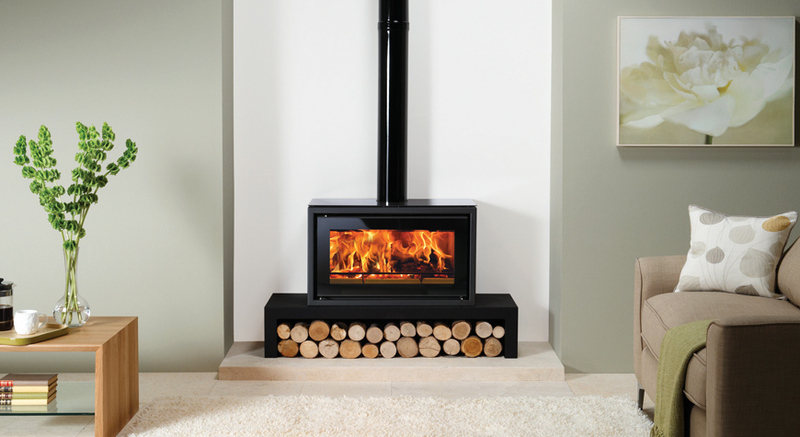 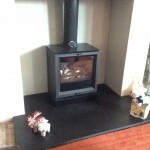 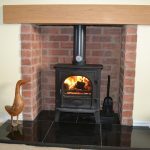 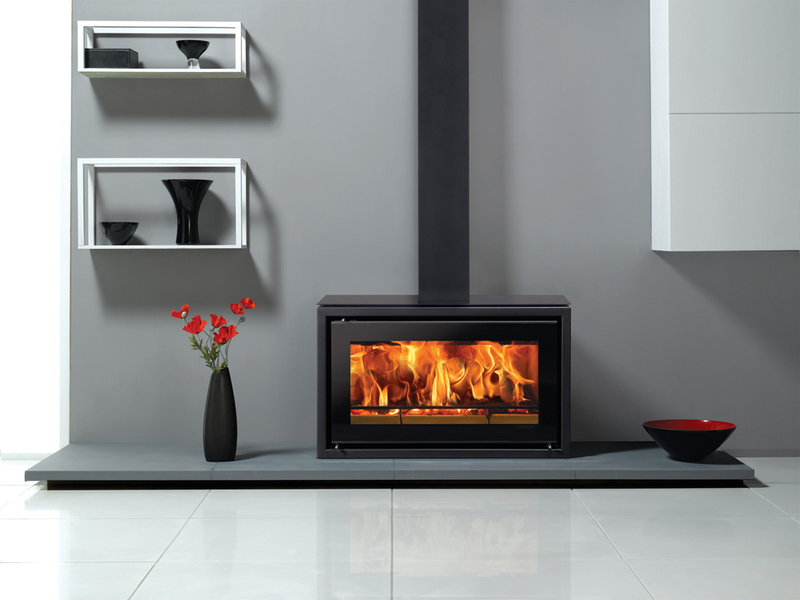 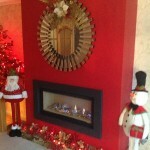 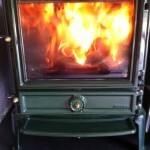 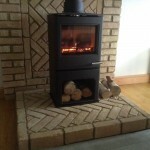 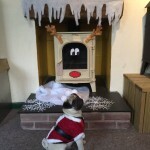 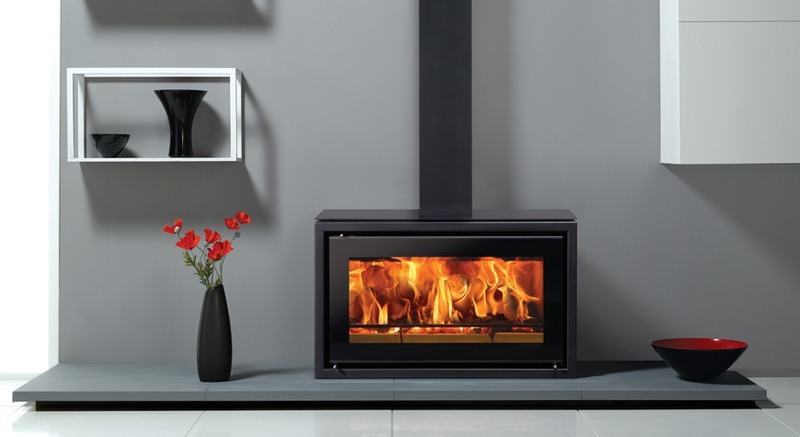 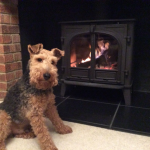 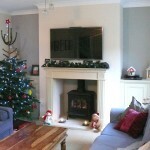 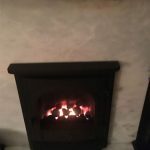 Stovax Studio 1 Freestanding wood burning stove with black glass top plate and decorative square section flue cover. 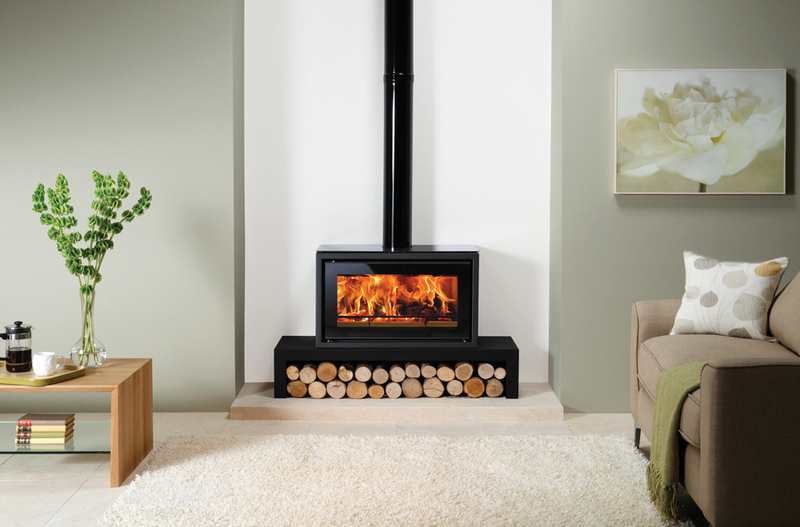 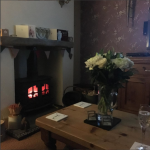 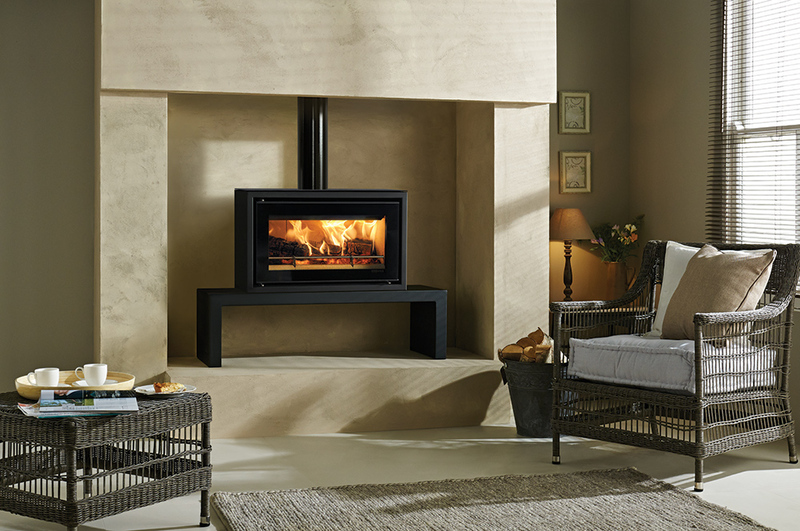 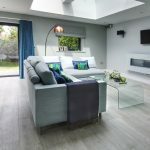 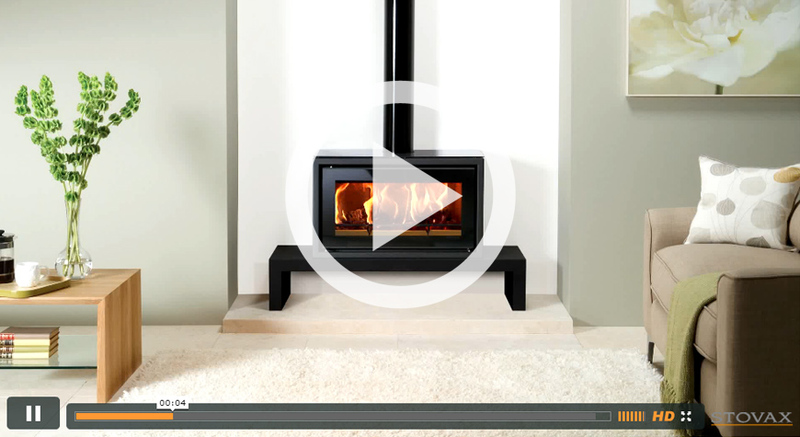 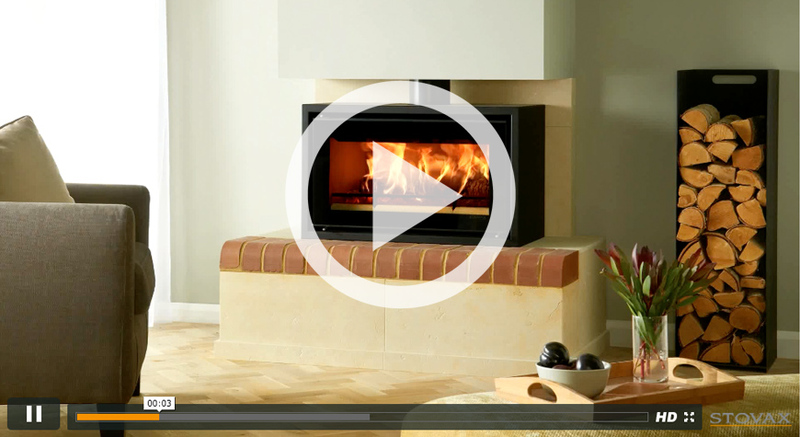 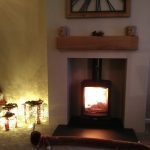 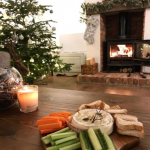 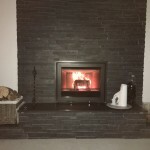 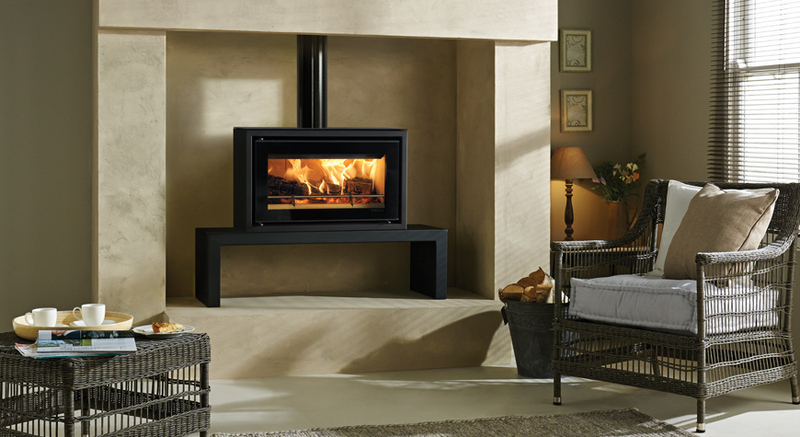 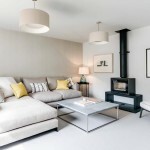 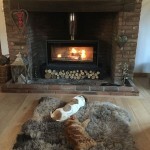 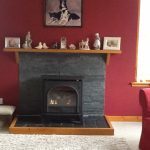 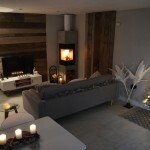 The Stovax Studio 1 Freestanding incorporates the impressive firebox performance of a wood burning inset fire with the welcoming presence of a stove. 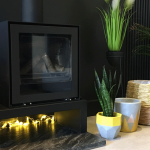 Available with a number of optional extras to help you create the right look for your home, the Studio 1 Freestanding wood burning stove can be hearth mounted or installed on a Studio Bench. 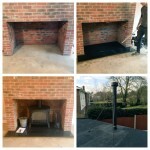 An optional heat shield kit can be fitted to the bench in order to reduce the distance to combustible materials if required. 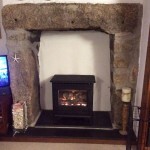 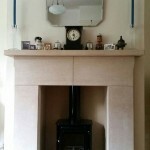 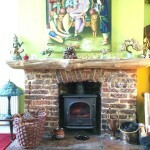 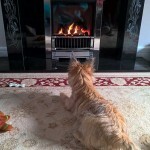 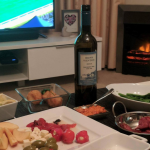 *When fitted with a Smoke Control Kit and used in accordance with the operating instructions. 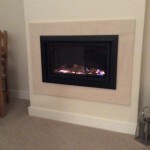 **Available when fitted to a Riva Bench.